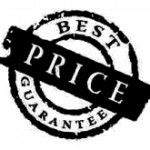 Click here to find out more about more about how our fantastic buying power means that we can offer our customers in Winsford, Middlewich & Crewe the best prices in the area. Click here to find out more about how we have invested in the latest technology and equipment to offer the best quality service in Cheshire. 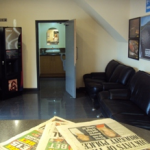 We also have a fantastic new reception area so you can wait in comfort. 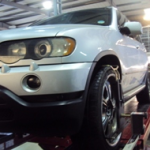 Combined Tyres & Autocare have fully trained vehicle technicians to ensure that your vehicle receives the best of care when it comes to us. Click here to find out more. Combined Tyres & Autocare are a main dealer partner for Kumho Tyres. Click here to find out more about the Kumho brand. 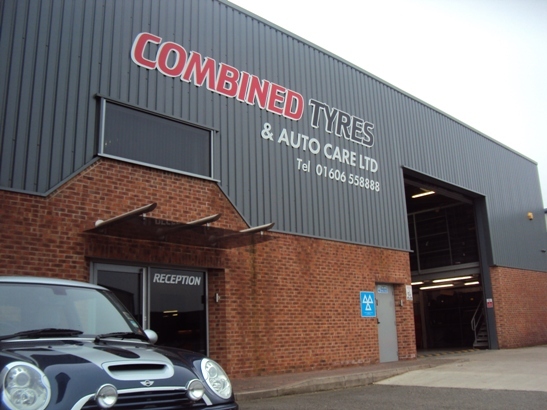 Welcome to the Combined Tyres & Autocare website. For more information on all our products and services please feel free to browse the site or call us and a member of our team will be more than happy to help you.